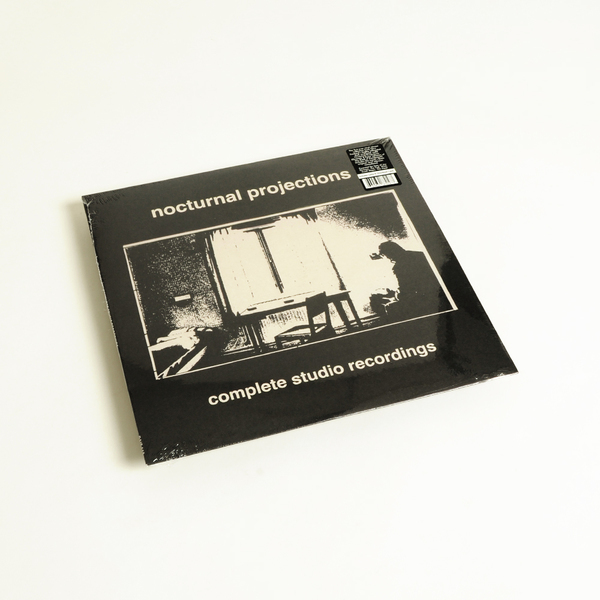 Frst ever vinyl reissue collection from storied New Zealand post-punk outfit Nocturnal Projections. “Complete Studio Recordings” comprises the band’s three original highly sought-after vinyl releases on one record – remastered. "Formed in Stratford, near New Plymouth, New Zealand in 1981, Nocturnal Projections was the explosive project of legendary and prolific brothers Graeme and Peter Jefferies (who would later form This Kind of Punishment before launching their solo careers), who along with friends Brett Jones and Gordon Rutherford, created some of the most explosive, dark, and influential avant-garde punk rock to emerge from the country. As residents of New Plymouth’s Lion Tavern during their first year as a band, they perfected their soaring, impactful live set locally (often as the only band, without an opener and 3 hours to fill!) before heading off to Auckland in January of 1982, performing with bands like The Fall, John Cooper Clarke, and New Order at venues like The Mainstreet Cabaret, The Rumba Bar and Reverb Room. *The band recorded three EPs at Stebbing Studios in Auckland: The self-titled and self-released 7” single released April 1st of 1982, with the “Another Year” 12” EP following later that year. Their self-titled three song 12” was recorded in 1983, and released by the band posthumously that June, after the band called it quits. The Jefferies would move on and regroup with Rutherford and sound engineer Andrew Frengley shortly after the NPs fell apart to work under the This Kind of Punishment banner. 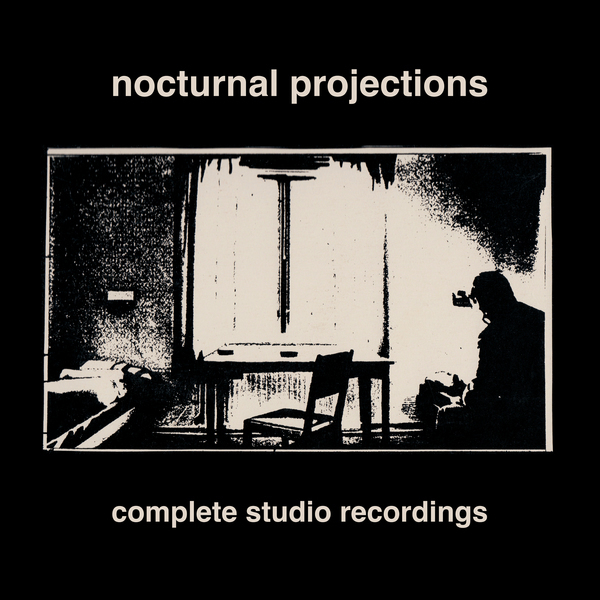 “Complete Studio Recordings” comprises the three original Nocturnal Projections studio records, direct to board recordings on a 24 track and not a synthesizer to be found! 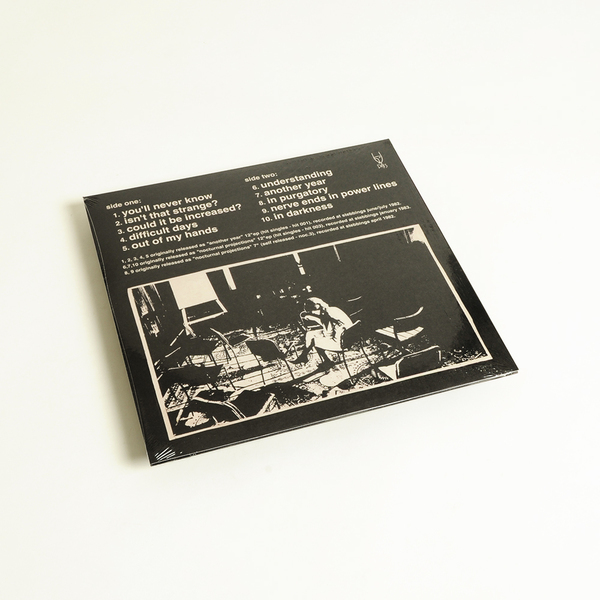 This release is a crucial part of New Zealand’s punk history, remastered and collected for existing fans and new audiences. Frantic and fast punk anthems like Nerve Ends In Power Lines, Isn’t That Strange, and In Purgatory are a shot in the gut, while slower, more introspective tracks like Difficult Days and You’ll Never Know reveal what the band had in store later with TKP. Nocturnal Projections are hard to pin down: bright, slashing, and prominent guitars with driving solid basslines and drums in tight lockstep, all with Peter Jefferies’ urgent signature baritone vocals soaring alongside – the result is still perhaps the most energetic, unique, and fresh music to ever emerge from the post-punk scene." Limited Edition Grey Vinyl LP. Includes lyrics & download code. 400 copies. Black vinyl. Includes lyrics and download code.